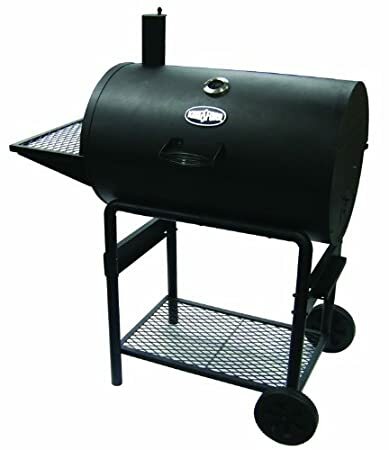 Have you ever tried charcoal grilling or maybe haven’t had good experiences with it in the past? Check out our 5 tips for how to use a charcoal grill to help yourself become a better grill master in no time. I love grilling outdoors and it was always such a special treat to break out the charcoal grill growing up. We’d grill the usual hot dogs and burgers, but also steaks, chicken, veggies, and even bread on our charcoal Weber or Char-Broil grill. As such, even though it can be a bit tougher to master, I prefer charcoal grilling because I find the taste to be so much better, and it’s just a different experience overall. 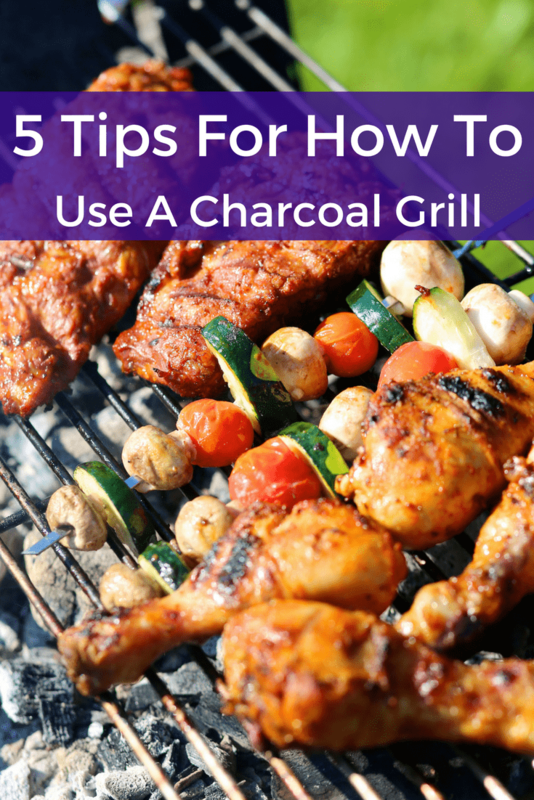 If you haven’t tried charcoal grilling before, or have found it difficult in the past check out our 5 tips for how to use a charcoal grill below and give it a try! 1. 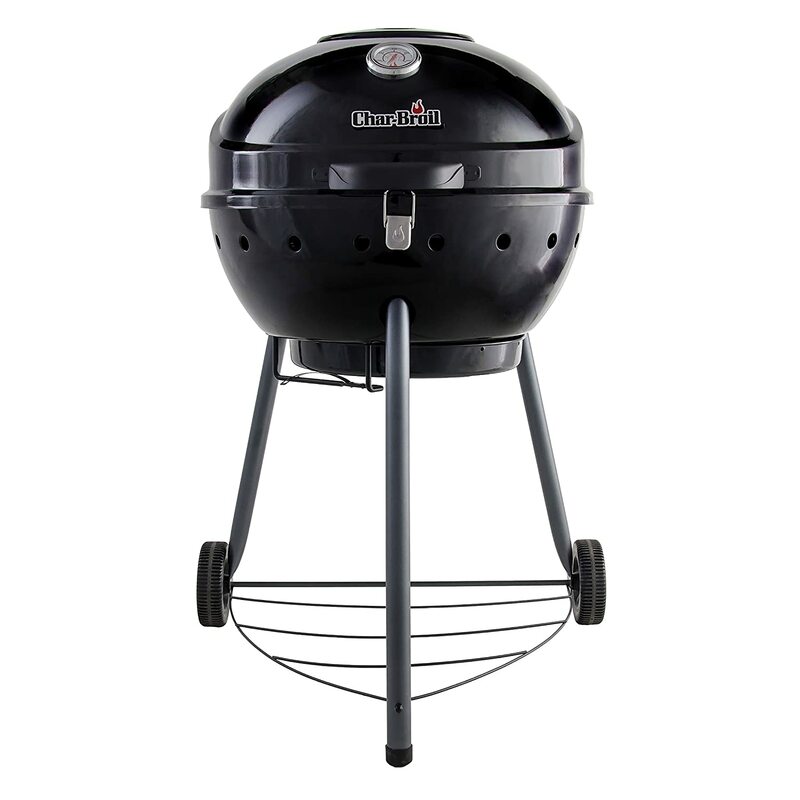 Lighting the Grill – When it comes to charcoal grills, I think many of us picture in our mind a ton of charcoal covered in lighter fluid and trying to not create a bon fire when going to light the grill. It really doesn’t need to be that way, though. One of the easiest ways to light charcoal without having to worry about the taste of lighter fluid is to invest in a chimney starter. All you do is load the charcoal into the chimney over the grill, add newspaper and light as the instructions direct. Once you see flames at the top, pour the coals into your grill and wait until they turn gray. 2. Arrange the Coals – Once your coals have turned the right color, usually an ash gray color without smoke, you’ll want to arrange them in your grill. Evenly distribute the coals over the bottom grate or firebox and wait for the flames to die down before you start grilling. You may want to leave a small area without coals for indirect cooking. 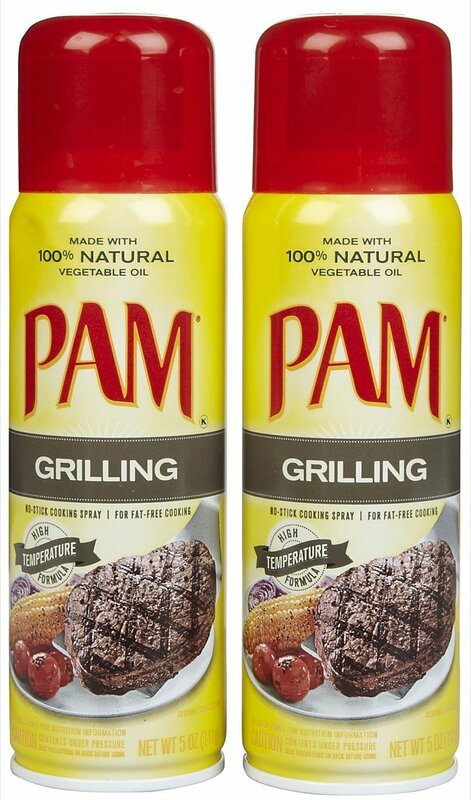 If you want to use non-stick grilling spray over the top grate you will be cooking on, be sure to spray it away from the grill before you start cooking. 3. Control the Temperature – Controlling the temperature in a charcoal grill takes a bit more effort than with a gas grill. To control the temperature, you must open and close the vents and dampers on the grill lid and at the bottom of the grill. The greater the amount of oxygen, or the wider the vents are opened, the hotter the fire will burn. When wanting to lower the temperature, you’ll want to partially close the vents. Be careful to not completely close them or you’ll cut off the oxygen supply to the fire, which will eventually extinguish the fire. 4. 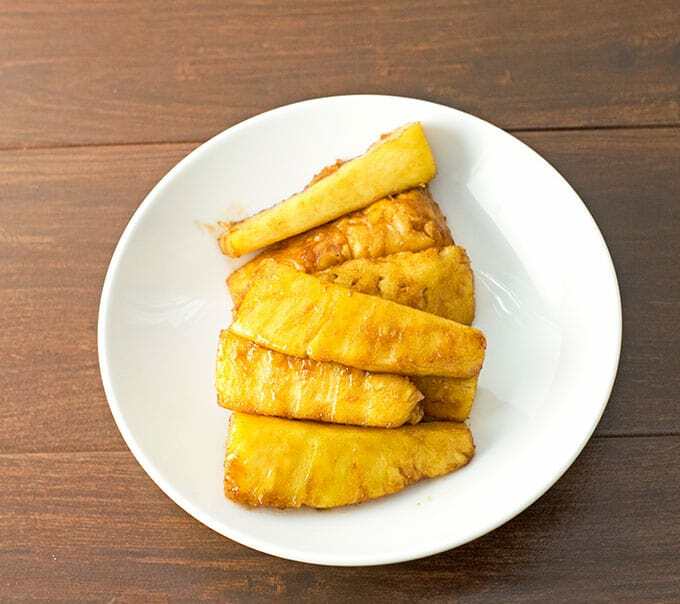 How to Deal with Flare-ups – Flare-ups occur when the fats from your food render and drip down into the coals. Your first thought may be to use water to put them out, but it’s not the best idea because it can cause ash to fly up onto your food, and really, who wants to eat that? Remember earlier when I suggested leaving a small area without coals for indirect cooking? When you see flare-ups, move your affected food over to the area without coals and wait for the flames to die down. Then you can move your food back to the direct area. 5. Cleaning and Storage – It’s important to clean your charcoal grill regularly as a clean grill will work more efficiently and also be less prone to flare-ups due to grease buildup. 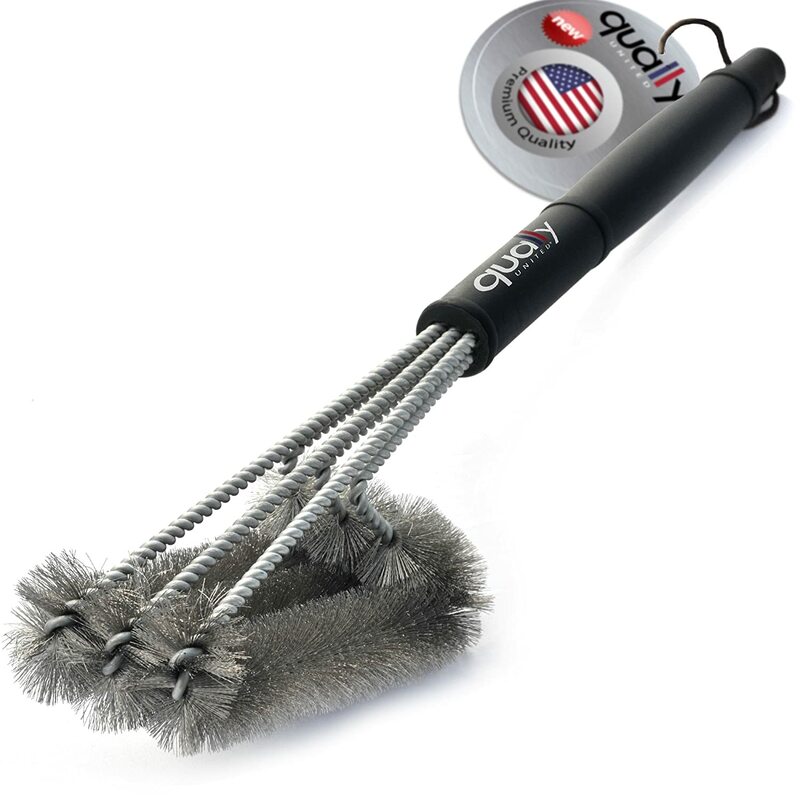 After grilling, close all the vents on the lid and grill and use a grill brush to remove any food stuck to the grate. It’s best to do this when the grill is still hot because it’s easier for the food to come off then. After brushing, cover the grill and let it continue to cool off. From time to time you can soak the grates in warm soapy water to clean thoroughly with a grease-cutting detergent like Dawn. Once the coals and ash have cooled down enough, dispose of them properly. 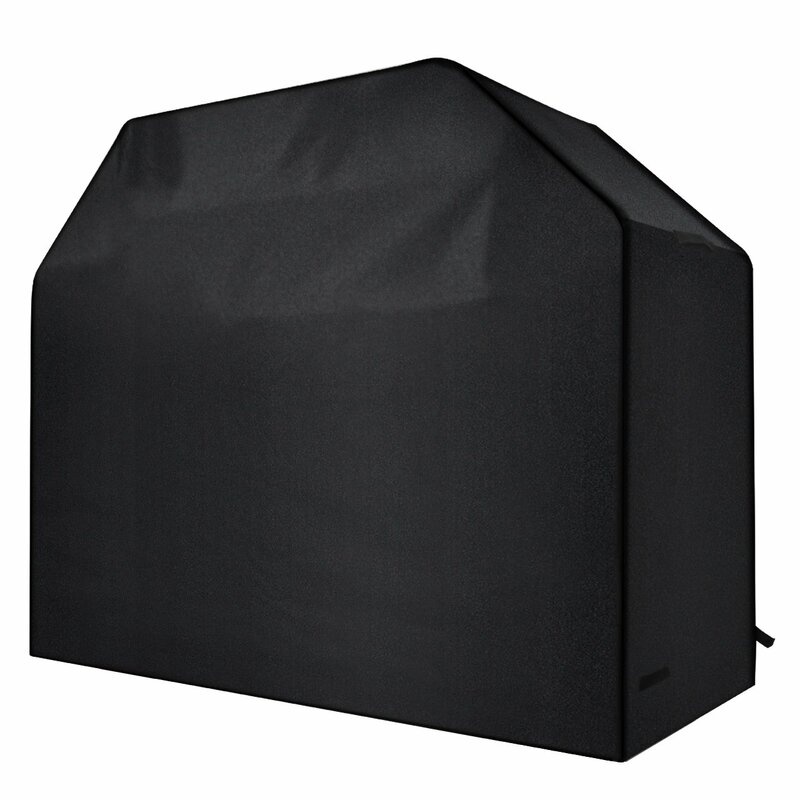 Also be sure to store your grill in a dry place, or use a grill cover. Do you have any other helpful tips for how to use a charcoal grill? We use a gas grill, but also keep coal one just cause we might want a dfferent flavor. Thanks for the tips. These are all great tips! 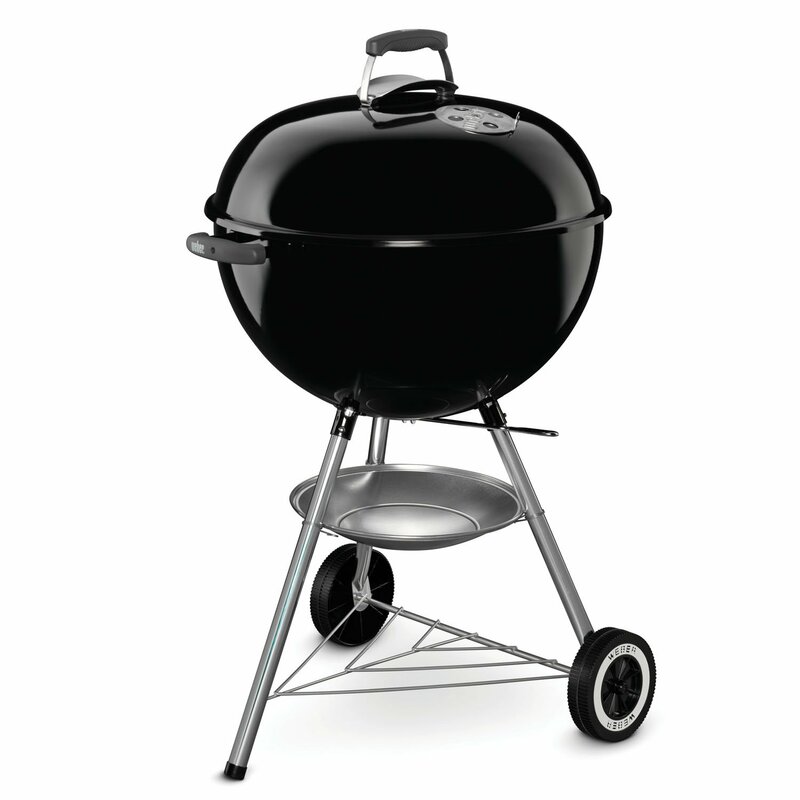 We love to grill out during the summer months and use a charcoal grill. These are great tips! Had no idea, will write these down for next time. This is great!! I’m always looking for new tips and tricks on how to use a charcoal grill! Right now our grill is in terrible shape. It’s old and literally falling apart. We will be investing in a new one this summer!